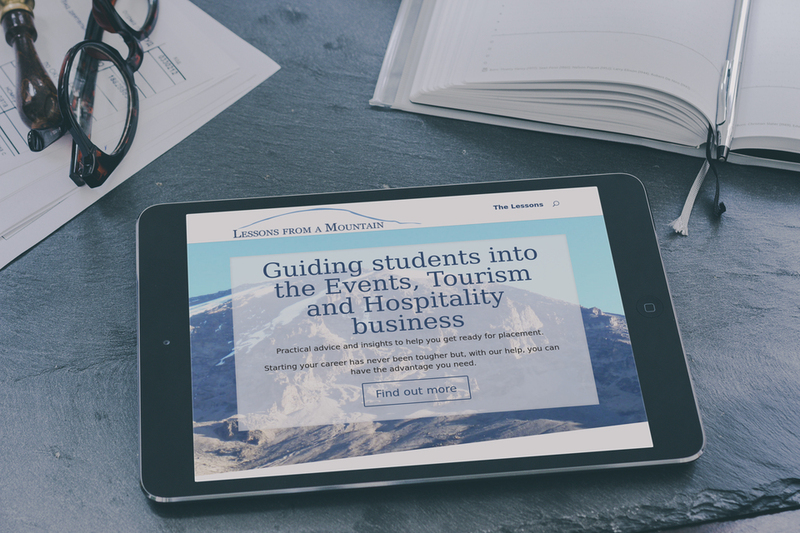 Lessons From a Mountain is a blog that uses lessons learned from climbing Mount Kilimanjaro to guide students into careers in the worlds of Events, Tourism and Hospitality. 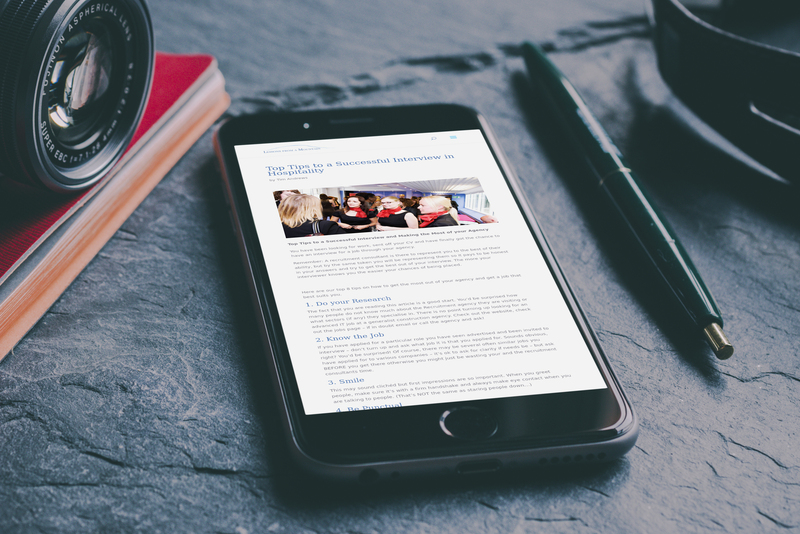 We were approached to create a new blog that appealed to students in the events industry. We created the website and blog using WordPress, selected or created suitable imagery and added functionality for the blog. The blog itself features a striking full-screen evening shot of Mount Kilimanjaro with easy links into the blog posts. We added analytics and SEO features onto the website before handing back to the client.